Whether you’re looking to outsource all or just some of your transportation needs, we’re here to help better optimize your supply chain. Our network of distribution professionals stretches across the globe, and we offer a myriad of choices that can be tailor made to fit your business. 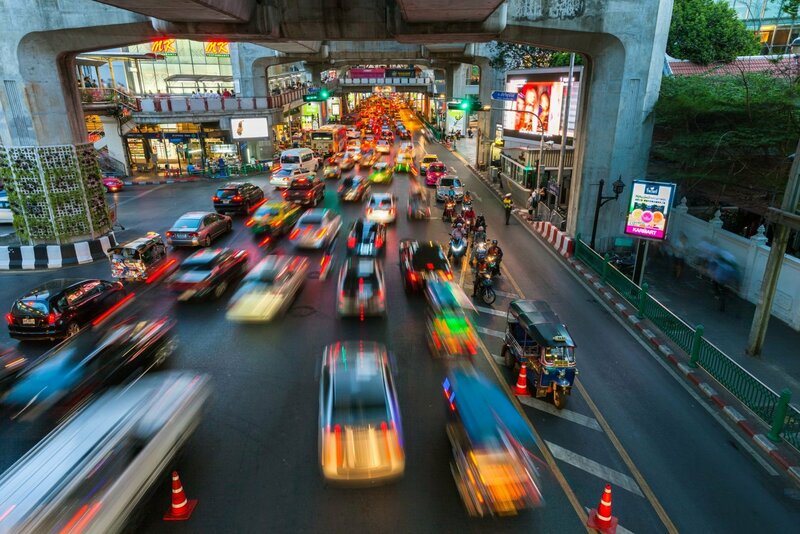 With a base of operations in Bangkok, Thailand we are able to reach deep into the hinterland of the country. Whether, you’re looking for consolidation services for final delivery or consultancy to better optimize your network planning, we’re ready to help. The laws and regulations around how to cross borders with cargo can be confusing, but our experts are here to help guide you with all your questions and needs. Perfectly situated in Southeast Asia, our cross-border operations can reach all neighboring countries. Moving heavy and unwieldly cargo is one of Freightzen Logistics specialties. From route planning to final delivery, we’re with your cargo to the very end. Trust in our years of experience to ensure the safe and timely delivery of your heavy cargo. Freightzen Logistics offers complete package solutions for customers. By taking a detailed analysis of your business and supply chain, we’re able to tailor make solutions that perfectly fit with your needs. Find out more by contact us today!